Back then we also worked with hand-drawn 2-D bed-sheet sized prints sent to us thought the U.S. Postal Service in order to generate quotations for molds using nothing but a pencil, a calculator and “process knowledge.” Quotes were then typed up on a triplicate form and a copy mailed back to the prospective customer. On average, the tool quoting process took upwards of seven to 10 days, depending on how the mail was moving. 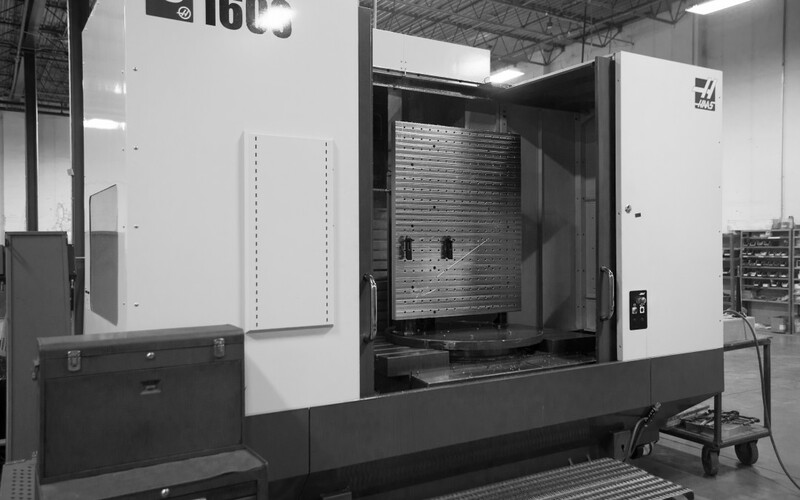 Since those bucolic simpler times we have seen the development and application of all sorts of great technology: the fax machine, CAD part designs, e-mail, rapid 3-D part modeling, 3-D printing, process-simulation software and CNC-cut molds, just to name a few. Many in our industry have also adopted the principles of lean manufacturing and Toyota’s model of early collaboration of supply chain members. All of this to serve a world that is getting smaller and moving more quickly than ever before. The very discussion of being tech-savvy and doing business differently in order to keep pace in a global market was the theme of an SPE Rotational Molding Division Topcon in May of 2012. With all of these tools of technology available why has so much in the rotational molding industry remained unchanged. (Click here to read: Building A Better Road to Roto) Why does tooling in particular continue to be treated as a commodity? Could the availability of all of this technology displace accumulated knowledge, creating casualties of change for change sake? Just because a mold can be CNC cut does that mean it should be? Is it possible for the application of technology to become “over-processing” in certain cases? I look forward to discussing these technology-related topics in greater detail in future blogs. If you have a topic you’d like to see reviewed, please contact me at jherwig@avantech.com. Jeff Herwig is the Sales Engineering Manager at Avantech. 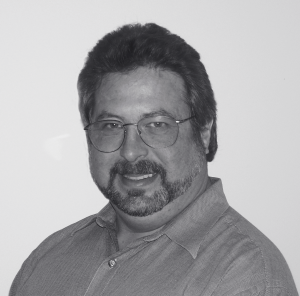 Jeff has spent the past 20-plus years focused on the tooling needs of the rotational molding industry. During this time, he has developed a reputation as a leading rotational mold solutions provider. Utilizing his background in Mechanical Engineering, Jeff brings a consultative approach to mold design and project management; working closely with molders, OEM customers and product designers to ensure the successful outcome of a myriad of projects. Jeff has presented numerous technical workshops for both The Association of Rotational Molders and SPE over the years and has served as a past member of the Board of Directors of the Rotational Molding Division of SPE.